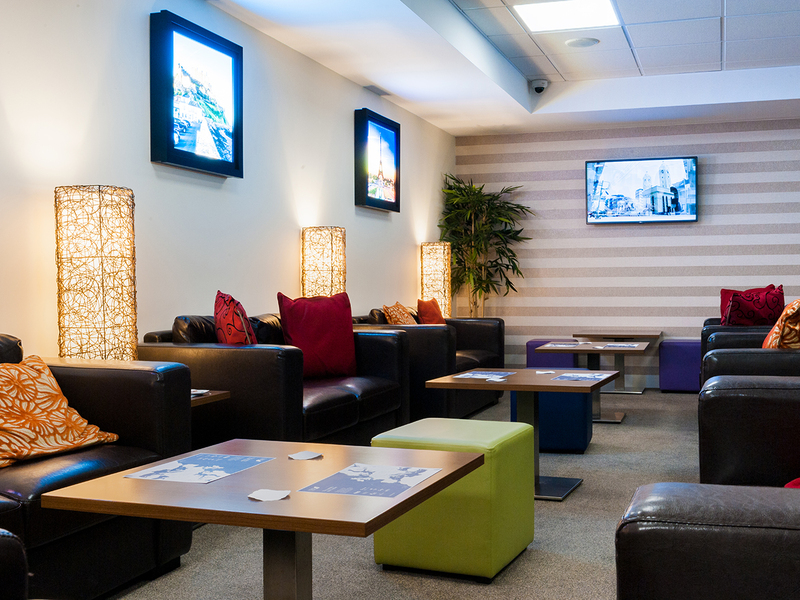 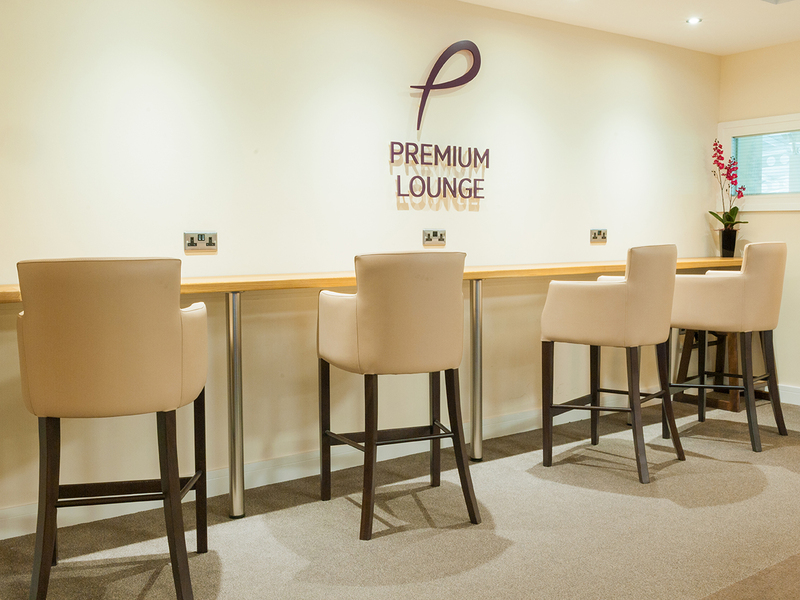 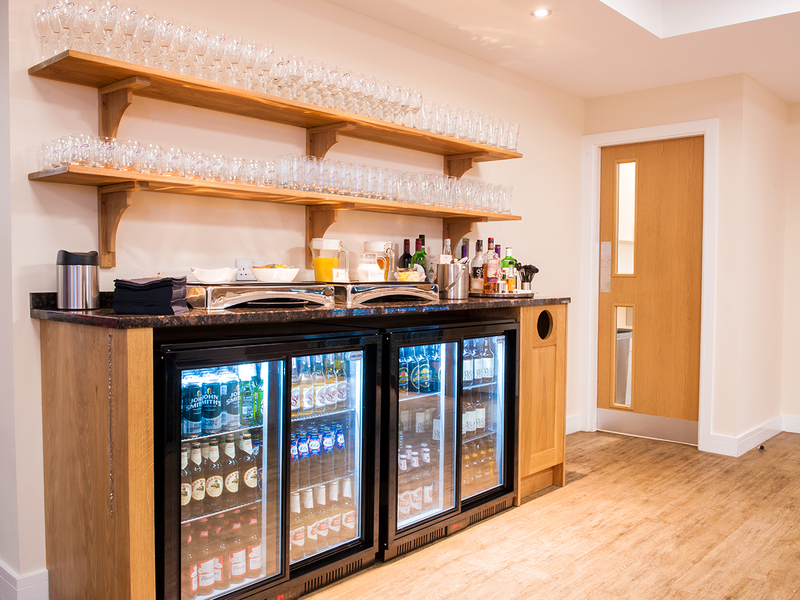 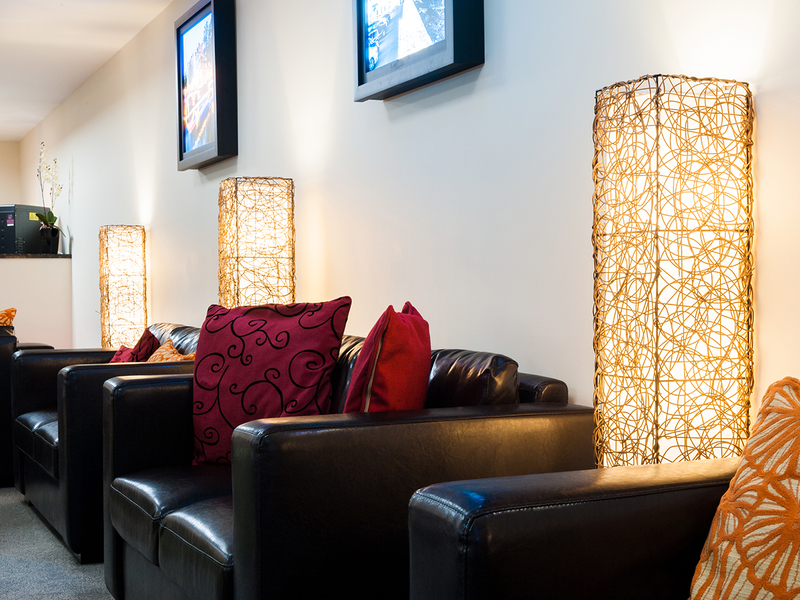 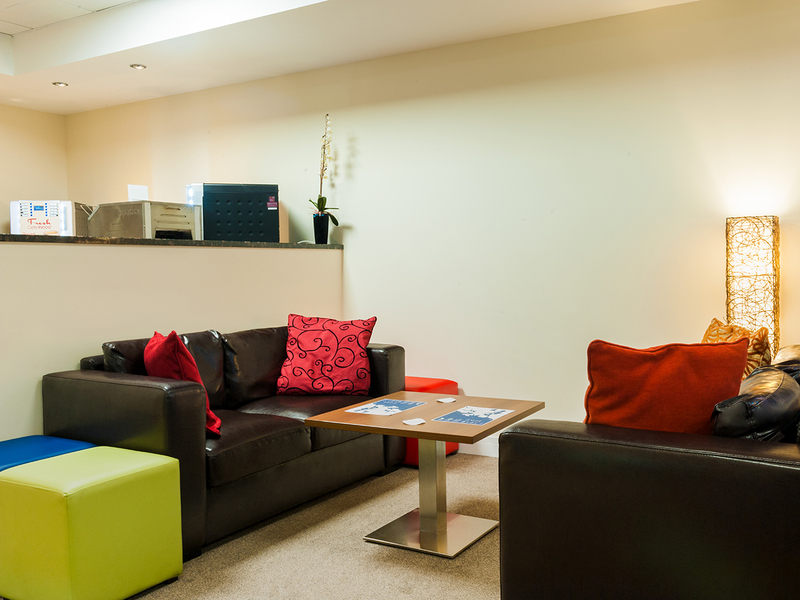 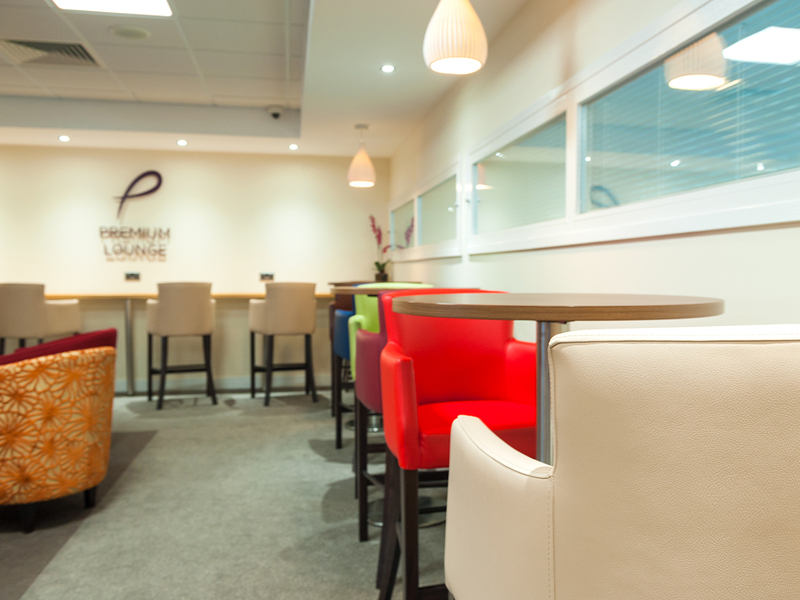 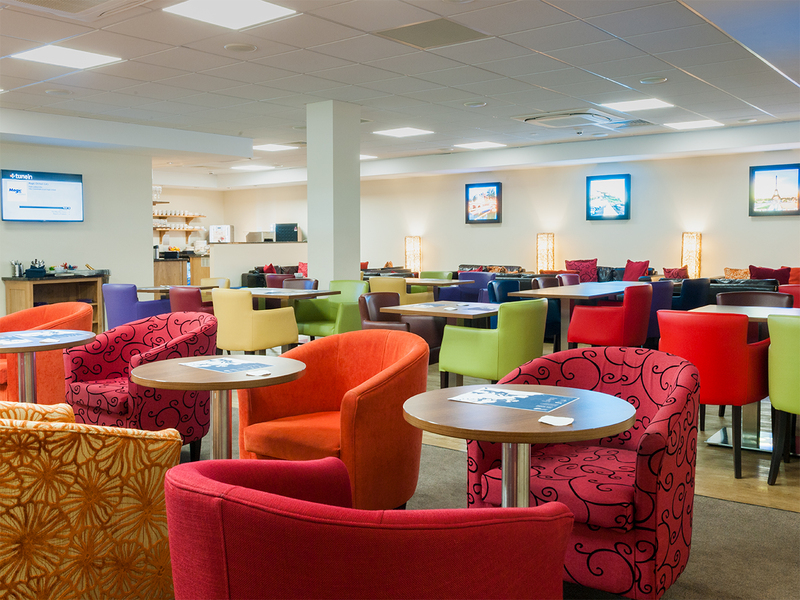 Doncaster Sheffield Airport is an emerging passenger hub in the North of England and their brief to us was to supply their Premium Lounge and general breakout area with furniture. 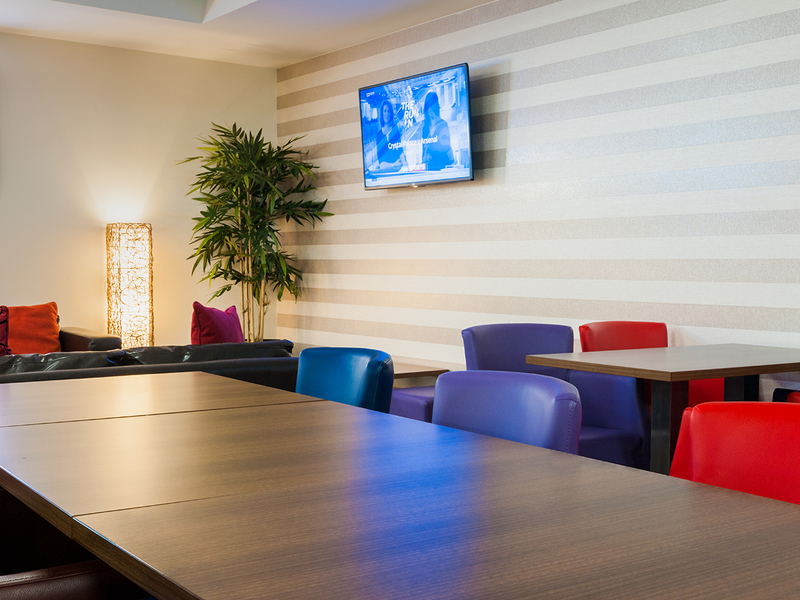 For a project such as this it was essential for the look to be just right and so, after continued communication with them, a blend of dining chairs, bar stools, tub chairs and ottomans were used. 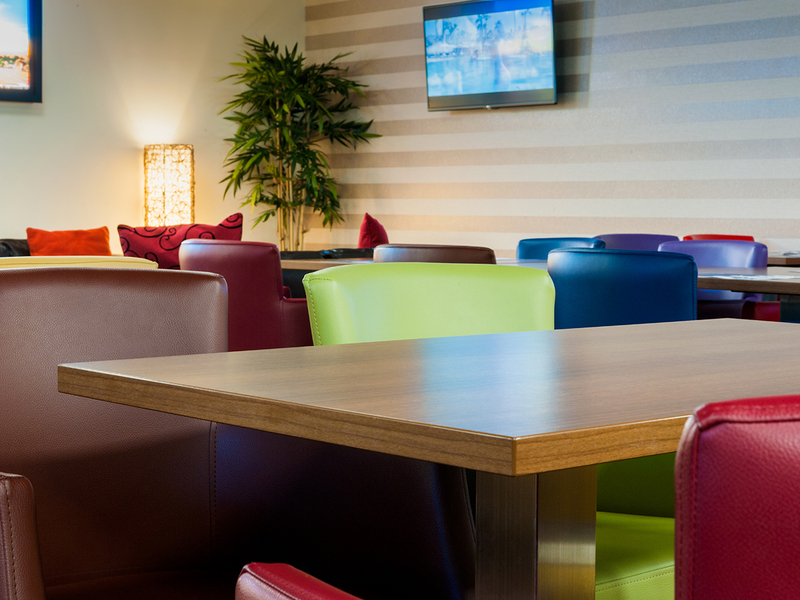 For the dining chairs and bar stools, the classic Pall Mall range was decided upon, a sophisticated array of seating furnished in a variety of boldly coloured faux leathers. 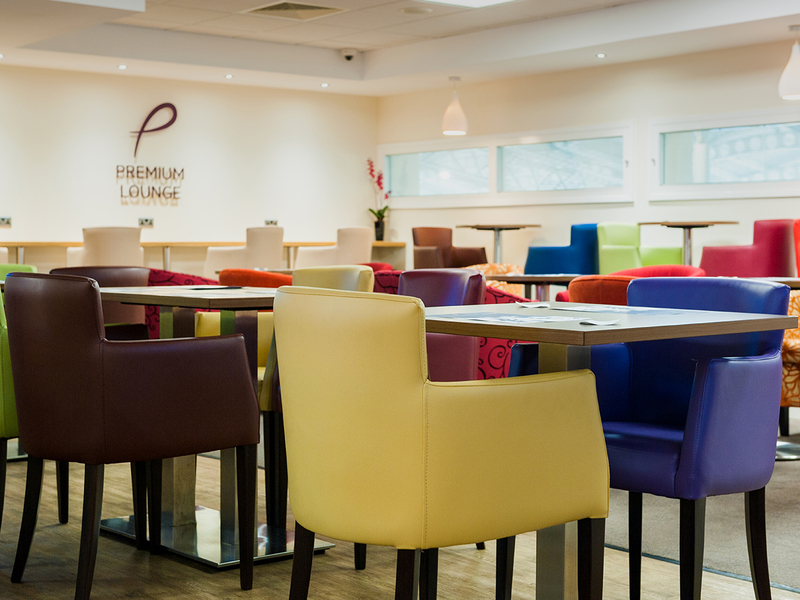 The strident shapes of these popular chairs enriched the Premium lounge while the breakout area was furnished with our much loved Bristol chairs and Villa sofas. 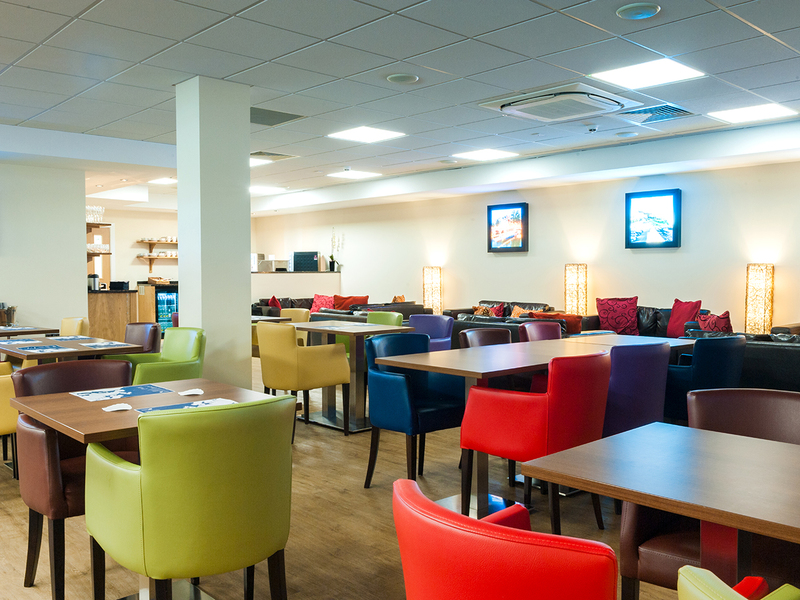 Having been involved in extensive work at Southend airport to transform the cafe, it was the perfect project for JB Commercial and something that utilised our furniture know-how with our experience in the industry. 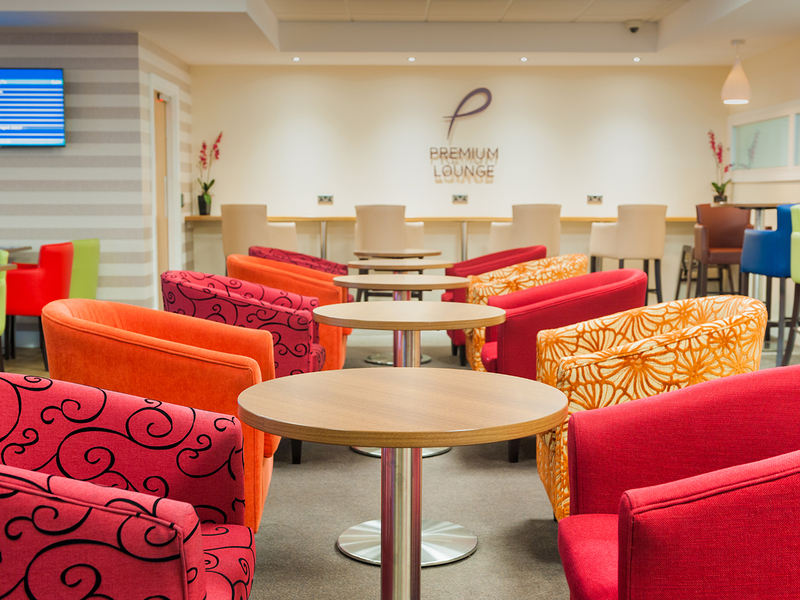 As the photographs show, the blend of styles and the fusion of traditional soft seating with the strong colours of the dining chairs lends itself perfectly for the environment.